By John Coker III: The 2018 First Fandom Awards and the Big Heart Award were presented during Opening Ceremonies at Worldcon76. Steve Francis was the Master of Ceremonies. 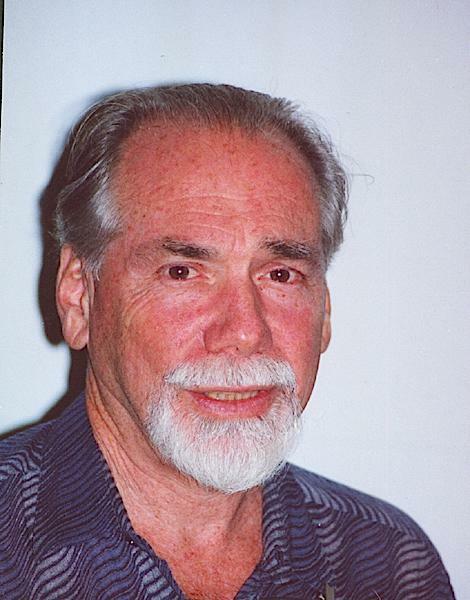 Distinguished First Fandom member Erle M. Korshak presented the Hall of Fame Award to Robert Silverberg. 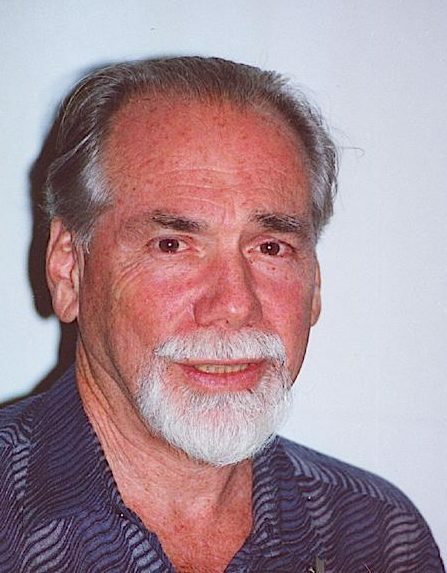 Robert Silverberg has been a professional writer since 1955, the year before he graduated from Columbia University, and has published more than a hundred books and close to a thousand short stories. He is a many-time winner of the Hugo and Nebula awards, was GoH at the Worldcon in Heidelberg, Germany in 1970, was named to the Science Fiction Hall of Fame in 1999, and in 2004 was named a Grand Master by the SFWA, of which he is a past president. Silverberg was born in New York City, but he and his wife Karen and an assortment of cats have lived for many years in the San Francisco Bay Area. 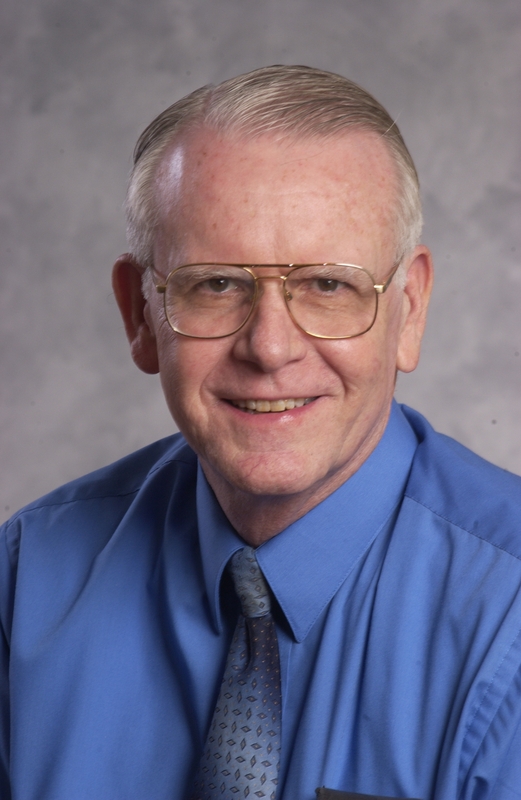 John Hertz inducted Len and June Moffatt into the First Fandom Posthumous Hall of Fame, and the Award was accepted on their behalf by Bob Konigsberg. 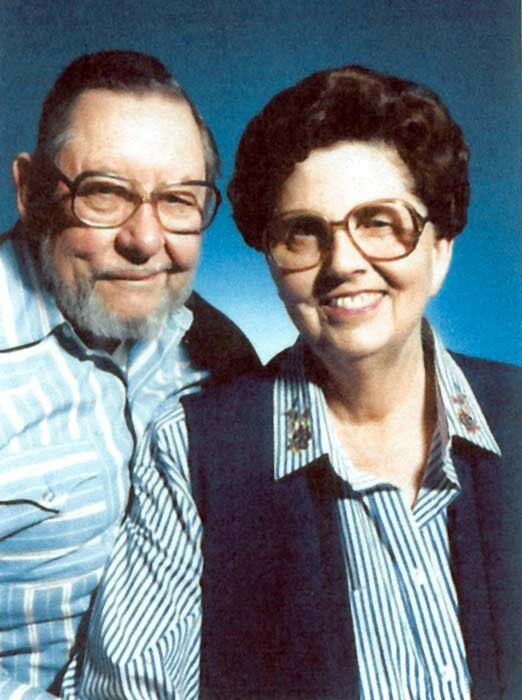 Len and June Moffatt were longtime dedicated fans, SF and Mystery readers, authors, fanzine publishers, editors, correspondents, convention organizers and associate members of First Fandom. They joined LASFS in the later-1940s. They published the FAPAzine Moonshine, published in APA-L, and were founding members in the fanzine 5X5. Len was one of the organizers of the 1958 Worldcon. Len and June were co-founders of the Bouchercon, and were the 1973 TAFF Delegates. They were Fan Guests of Honor at Loscon 8 (1981) and BoucherCon (1985), and recipient of the Evans-Freehafer Trophy (1994) and the Anthony Award (1999). They are being honored as a couple for their tireless service to others over the course of their lifetimes. The Sam Moskowitz Archive Award is presented for excellence in collecting. 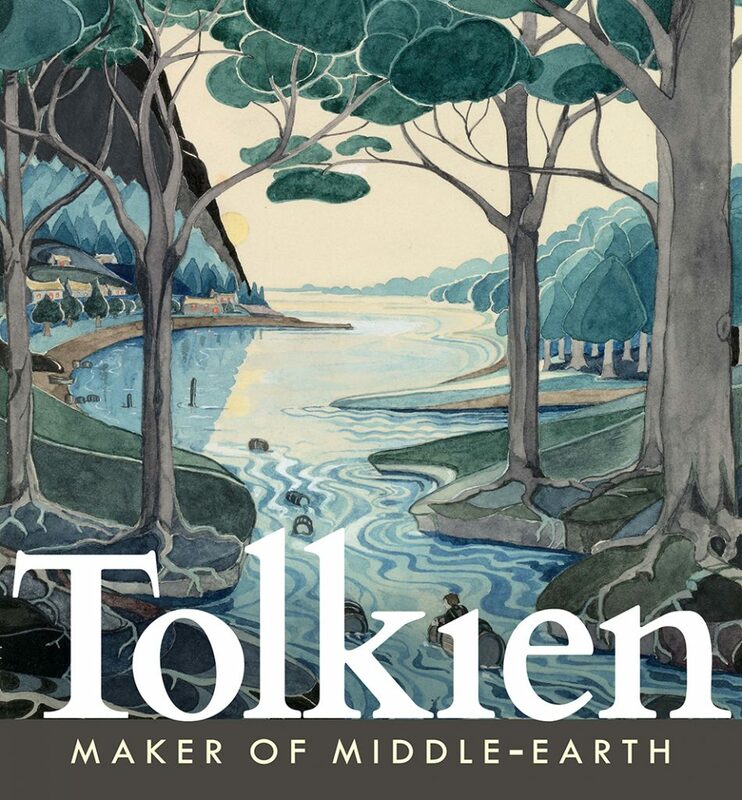 This year, First Fandom recognizes the important scholarly work that has been done by Hal W. Hall while he was curator of the SF and Fantasy Research Collection of the Cushing Library at Texas A&M University. In 1970, Hall W. Hall started indexing SF and fantasy book reviews, ending that effort 25 years later with a bibliography of some 79,000 citations. In the late-1970s, he started collecting citations to articles and books about SF and fantasy, first in book form and then online. That material resides in the SF and Fantasy Research Database, now approaching 115,000 items. In 2017, Hall published Sam Moskowitz: A Bibliography and Guide (221 pages, listing 1,489 items). The Big Heart Award was presented by Sue Francis. 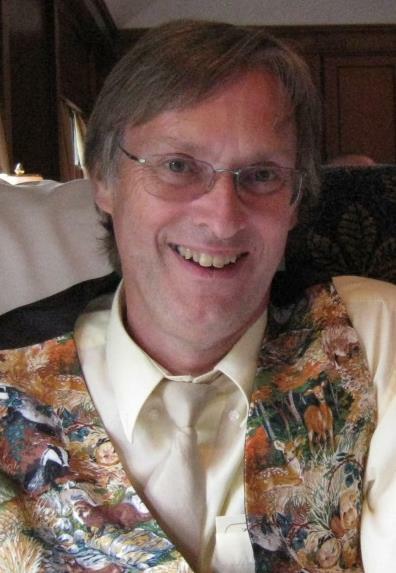 By John Hertz: We’re all still staggered by the death of Dave Kyle. Of course the rest goes on. Stories are written, illustrated, published; and fanzines; conventions are organized (hmm, maybe not the right word) and put on (hmm); clubs meet; collectors hunt and gather. We lend each other a hand. Dave did all these. He was one of our first and best. 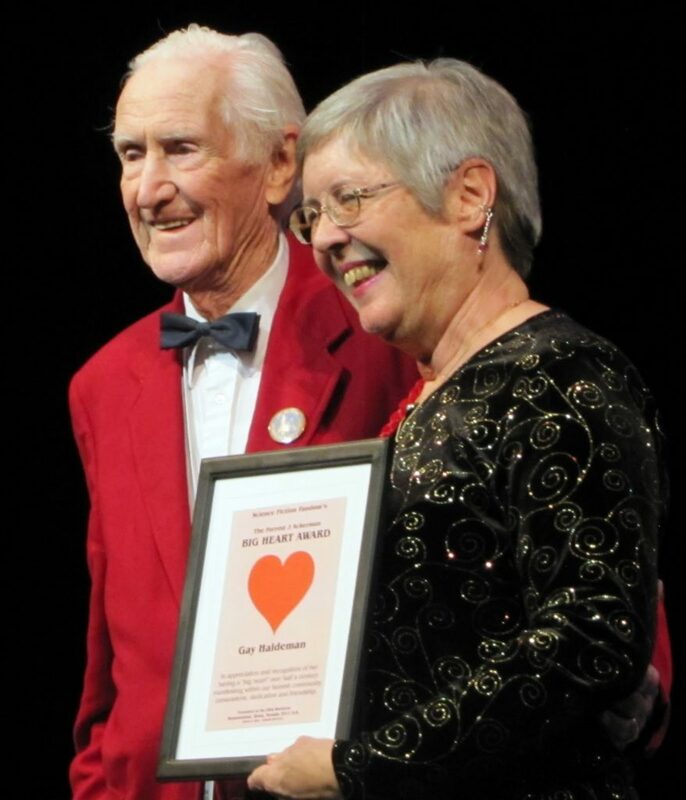 Among other things he administered the Big Heart Award after Forry Ackerman stepped down. The Award is not given posthumously; it was promptly given to Forry – Quis custodiet ipsos custodes? It had been given to Dave in 1973. 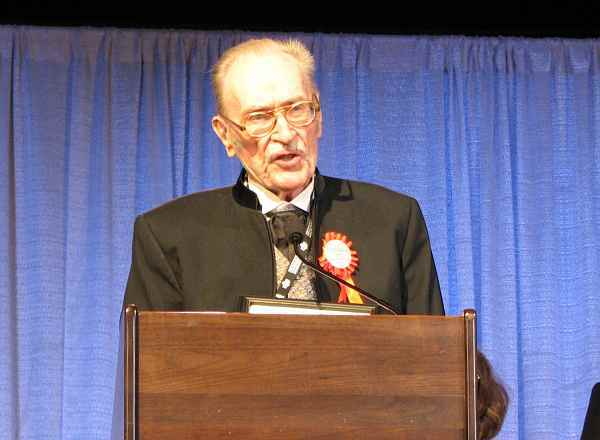 Forrest J Ackerman receiving Big Heart Award in 2006. Some things are better arranged while one is still alive. Dave and others had agreed who would follow him. When he passed away he was succeeded by Steve Francis (Big Heart, 2001). This arrangement had the additional benefit that Steve was estopped from crying out in the crisis Non sum dignus as he or anyone might feel. So one of us has taken the torch. How are you doing? At Sasquan’s Hugo Ceremony on August 22, the winners of several other significant awards were announced. Ben Yalow in 2013. Photo by Lawrence Person. I’m thrilled and overwhelmed by the honor shown me with this Big Heart. I join an extraordinary list of people, and I feel amazed to be included with that group. And I’m even more amazed by the outpouring of support from all the people who made it clear this weekend that they think the honor was deserved. But it’s not really just me receiving this. It’s all the people who welcomed me into fandom 45 years ago, and continued to do so. And the wonderful people who I’ve worked with through all these years, who have taught me so much, and given me the honor of their wisdom and support through all these years. This Big Heart isn’t just to me — it’s to all of you who helped me to give back to the community, and to the community from which I’ve received so much. My fellow staff of fannish activities have shaped me, and rewarded me with their support and guidance throughout the years — and I owe them far more than the mere thanks I can give in a post like this. And, to all of you, I hope to continue to be able to give back what I can in the future, knowing that I’ve received far more than I can ever return. First Fandom Awards for 2015: Steve Francis was emcee, presiding over the First Fandom Awards segment at the outset of the Hugo ceremony. First Fandom Hall of Fame Award: John Hertz kindly accepted the award on behalf of Julian May. 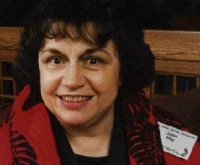 May chaired the Tenth World Science Fiction Convention in Chicago in 1952, and went on to a career writing sf, fantasy, horror and children’s fiction. Special Committee Award: The Sasquan committee presented a posthumous Special Committee Award to Jay Lake, which was accepted by his sister, Mary Elizabeth. She was accompanied onstage by Lake’s daughter, Bronwyn. Update: Added Special Committee Award. 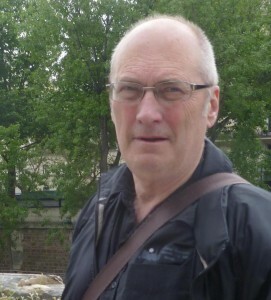 John Clute. Photo by Judith Clute. The following non-Hugo awards also were presented during today’s Retro Hugo ceremony. Special Committee Award: Jerry Siegel and Joe Shuster, in recognition of the first published appearance of Superman. The Forrest J Ackerman Big Heart Award: Vincent Docherty. 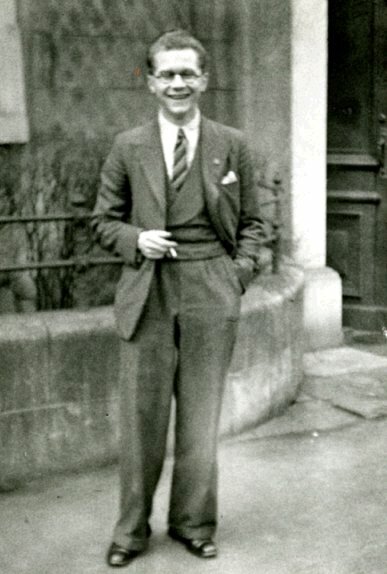 Walter Gillings in 1937. Photograph by Harold Gottliffe. 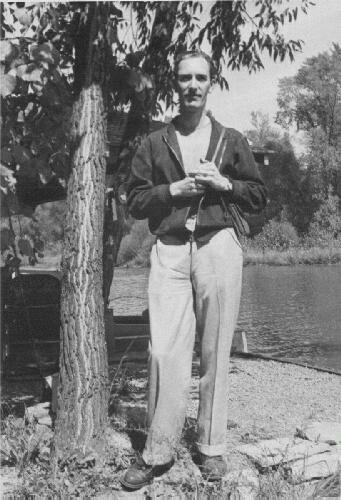 Ted Carnell in 1949. Photo by Don Ford. Update 09/26/2015: In 2014, the First Fandom Awards were presented by Steve Francis and the Big Heart Award was presented to Vince Docherty by Sue Francis. (Dave Kyle, in charge of the Big Heart, did not attend). The winner of the Big Heart Award for service to fandom was presented to Andrew Porter during Anticipation’s Hugo Awards ceremony. Congratulations!